SOLD AND CLOSED WITHIN 60 DAYS OF LISTING! 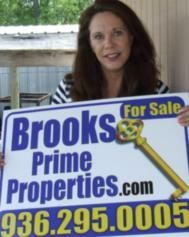 WOOHOO...Lake Conroe Real Estate Paradise, 14710 Paradise AVAILABLE NOW!!!! where you want to live the good life? media room ready for your theater needs, THE MOST GORGEOUS WATER FRONT LOT WITH WIDE OPEN WATER VIEW, landscaped and an ELEVATOR SHAFT READY THE ELEVATOR'S INSTALLATION, PERFECT HOME FOR ANY AGE EVEN WITH THE THREE LEVELS! INDEPENDENCE DAY! Realtors: We are the lucky ones!